Will Pucovski was born on 02 February 1998 in Malvern, Victoria, Australia. Is a professional cricketer who lives in Australia and plays for Victoria Cricket Team. 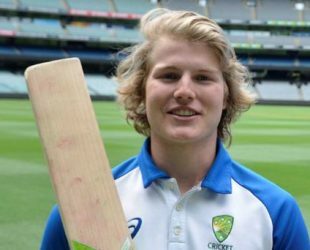 Victoria’s Will Pucovski celebrated his maiden first-class century at the MCG on March 2018. Debut: Australia XI against Pakistan, 2017.